Colombo, January 26 (newsin.asia): Indicating the support India has among the leaders and the people of Sri Lanka, the Indian High Commission’s celebration of India’s 70 th. Republic Day here over Friday and Saturday attracted impressive attendance with the presence of top leaders and the elite of Colombo, besides common people. 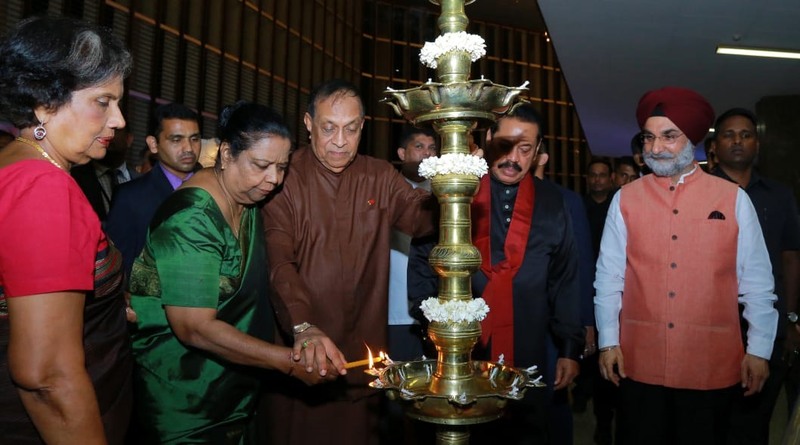 Celebrations were held not only at “India House” in Colombo, but also at the Assistant High Commissioner’s Office in Kandy and the Consulates General in Hambantota in the deep south and Jaffna in the extreme north. 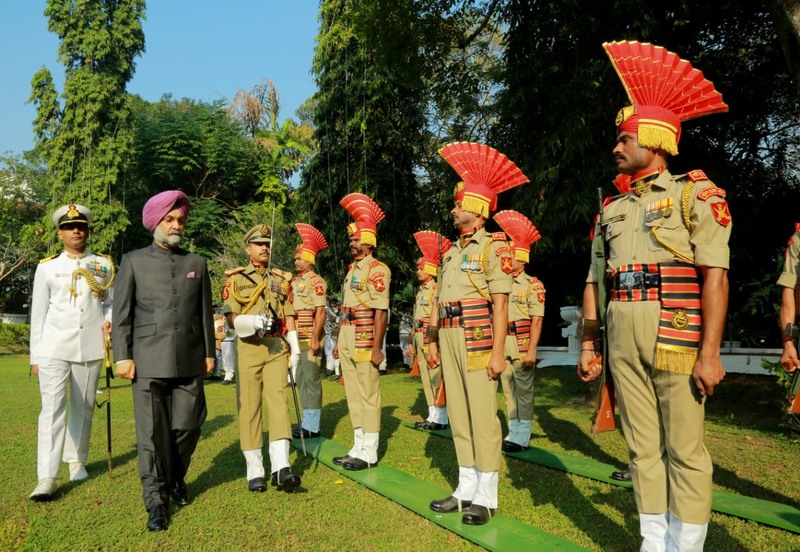 At a largely attended function at “India House” in Colombo Saturday morning, High Commissioner Taranjit Singh Sandhu hoisted the Tri-Color and inspected a Guard of Honor by a contingent of the Indian para-military forces. A program of Kathak dances performed by Sri Lankan students was followed by a sumptuous Indian breakfast. Flag hoisting ceremonies were held at the Indian Assistant High Commissioner’s office in Kandy and the Consulates General in Jaffna and Hambantota. On January 25, an invited audience was treated to “Strings of Peace”, a thrilling concert by the Sarod maestro, Ustad Amjad Ali Khan, Amaan Ali Bangash and Ayaan Ali Bangash. The trio was accompanied by eminent percussionists Satyajit Talwalkar and Shubh Maharaj. Former Lankan Presidents Chandrika Bandaranaike Kumaratunga and Mahinda Rajapaksa, parliament Speaker Karu Jayasuriya, Dr Vasantha Jayasuriya, several Ministers, Members of Parliament, senior officials, diplomats and music lovers from Sri Lanka and India were in the jam-packed Bandaranaike Memorial International Conference Hall to hear the Indian legends play. The event also showcased an exhibition of photographs from the life of Mahatma Gandhi and also Khadi, a handspun sustainable fabric which the Father of the Indian Nation promoted as the most suitable fabric in the Indian social, economic and environmental context.